A double room with shower. Overlooking the garden to the rear of the property. Has a comfortable double bed, TV with Freeview, complimentary toiletries, and tea & coffee making facilities. 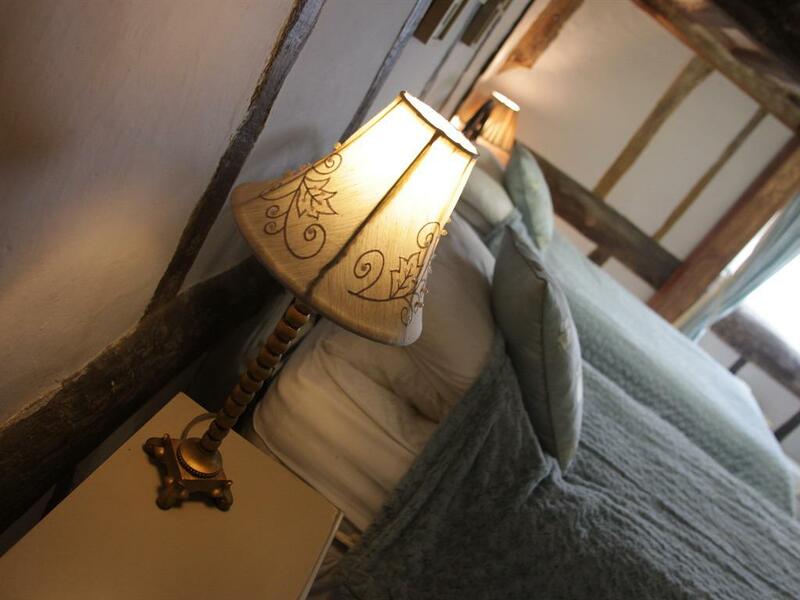 Please note that the room is cosy and compact and sleep two people comfortably, with two small dogs or one larger. This is not a large bedroom which we like to point out. 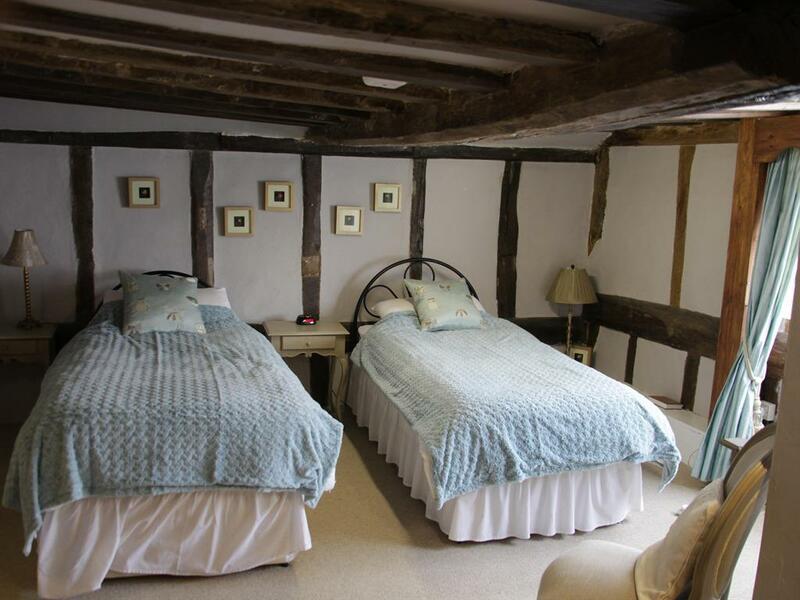 Twin bedded room Full of character, low ceilings and original 15th century beams. 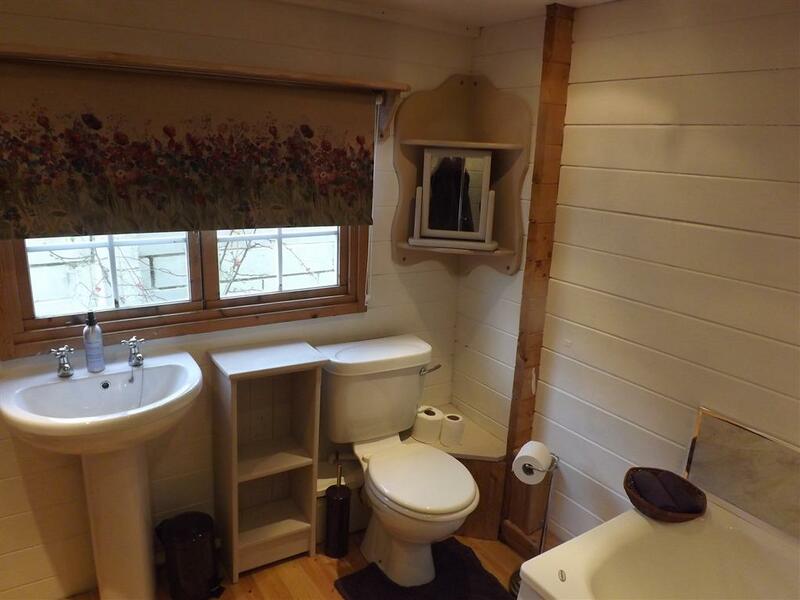 Spacious room with en-suite bath with shower over. 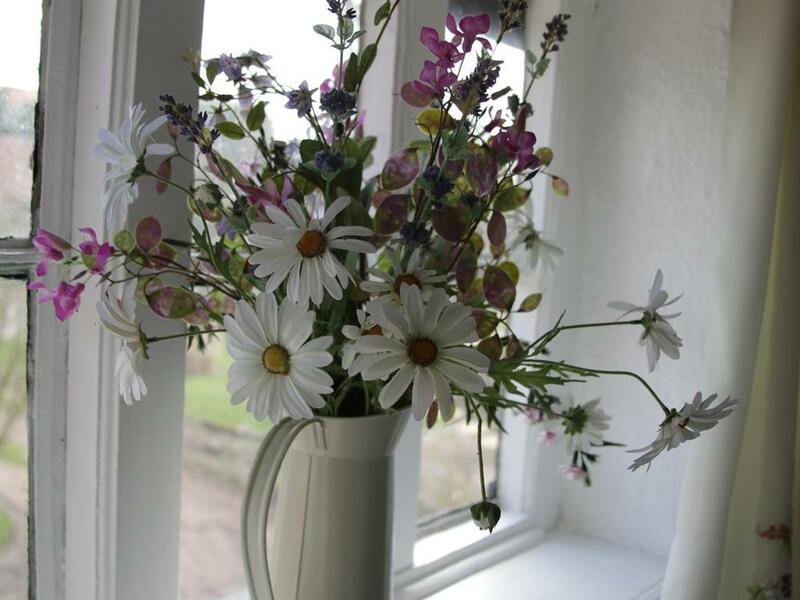 Complimentary toiletries, with tea & coffee making facilities. Flat Screen TV with Freeview. Can take an additional camp bed for one child, up to the age of 12. 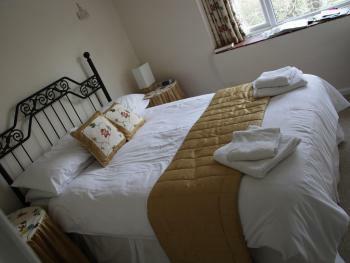 All double room have a comfortable double bed, TV and complimentary tea and coffee, herbal teas etc. 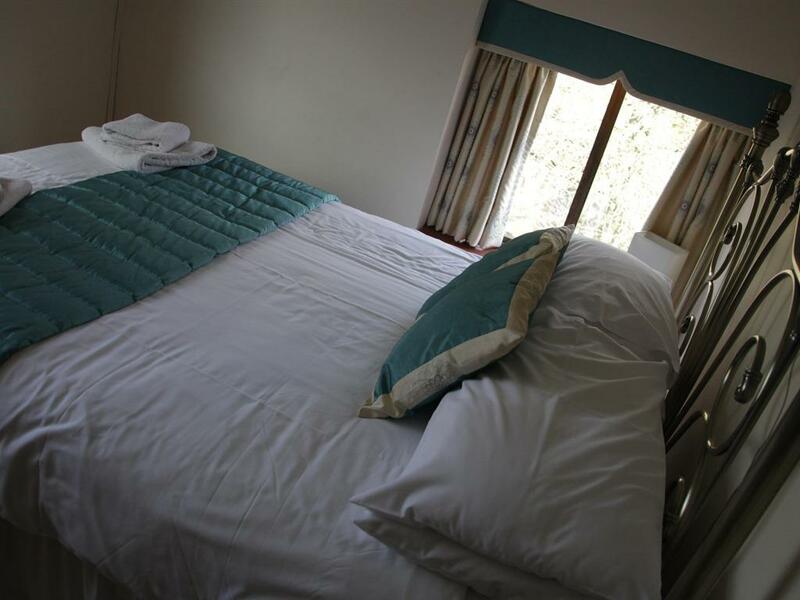 Please note that the rooms is cosy and compact and sleeps two people comfortably. This is not a large bedroom which we like to point out. A log cabin independent of the main house. 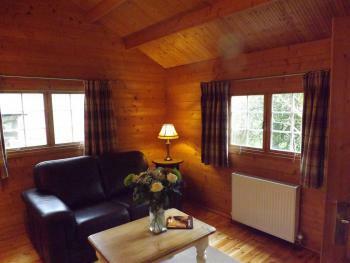 Fully equipped kitchen with separate bathroom with bath and shower and double bed. All on the ground floor. 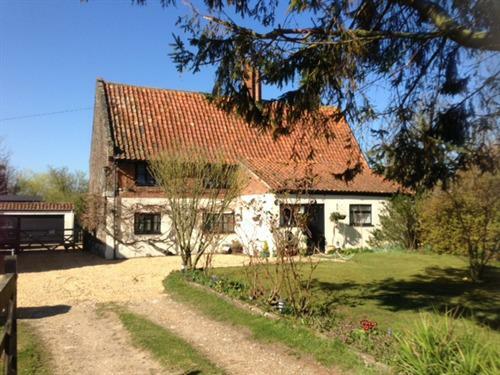 Set in the heart of Norfolk and located in a peaceful village setting The Vines is also situated near the historic market town of Swaffham, this small cosy B&B boasts, free Wi-fi and individually styled rooms. 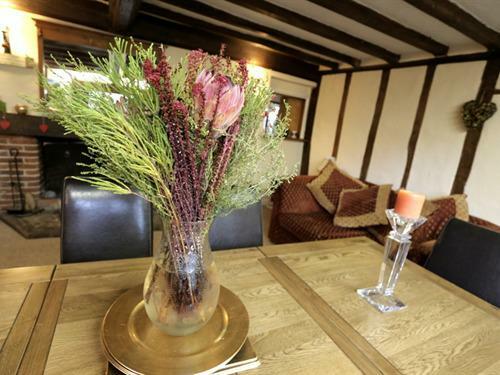 This family run delightful B&B appeals to both business people and those looking to get away and see more of this beautiful county. 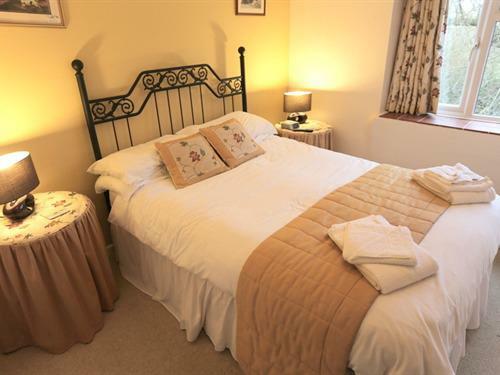 Situated in the heart of the Brecks, unusual and stunning landscape betwit Norfolk and Suffolk over time The Vines has been upgrade with each room individually styled with en-suite facilites in each of the rooms. 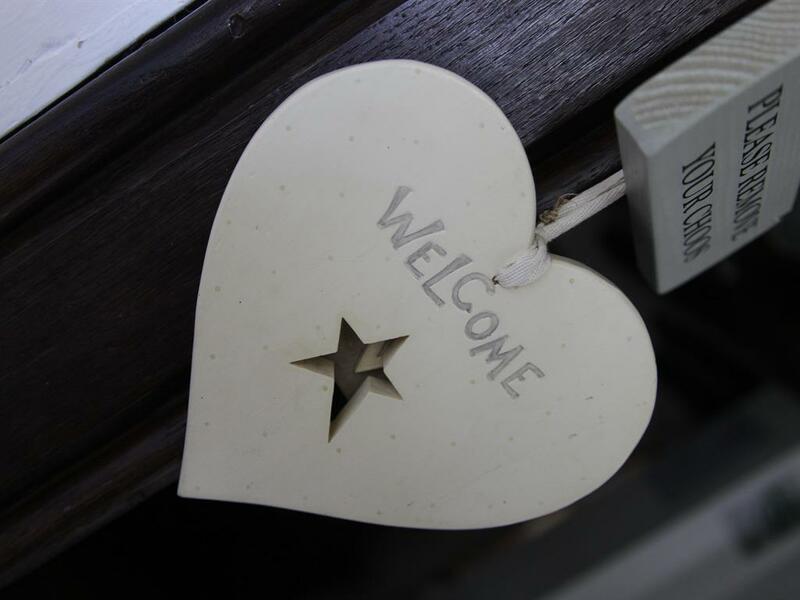 You will be well looked after by your hosts Leigh and Kevin who pride themselves on providing a relaxing environment for you to chill and enjoy yourselves, with nothing being too much trouble to make your stay as pleasurable as possible. We cater for both meat eaters and vegetarians alike. Our breakfast room makes for a leisurely start to your day with maps/ideas and a variety of attractions close by for you to peruse whilst your breakfast is being prepared. The Vines is a great base for exploring the Norfolk countryside with Thetford Forest around 10 minutes away. Dogs are welcome to stay at The Vines, and are charged accordingly. £5.00 for one dog, £8.00 for two dogs, £10.00 for three. Please note that charges for dogs will be settled on departure and not added to your initial bill. Please note that there are two off street parking spaces available at The Vines. Our property is past Vine Cottage which has a large front to the property but this is not our parking area so please go past their property to The Vines. 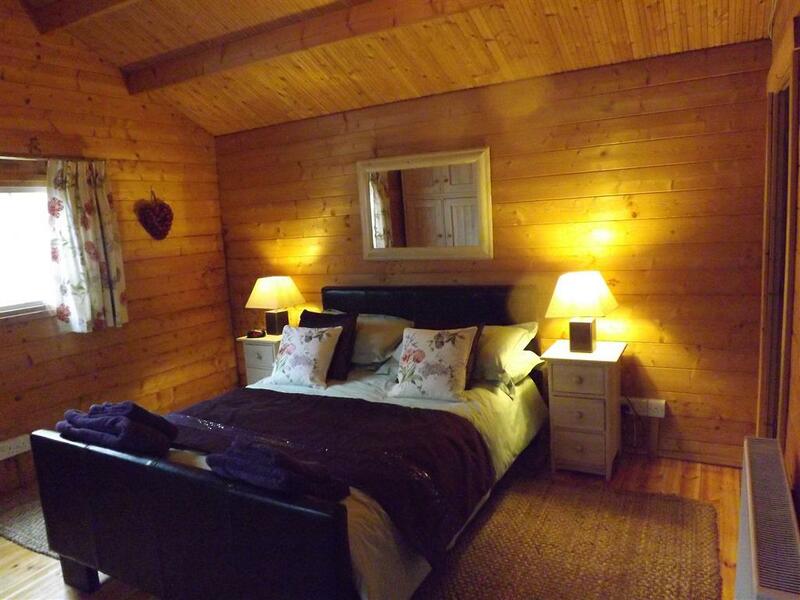 We have 4 rooms, 3 in the main house and a log cabin in the grounds of the garden. There is a stair case to the first floor with a handrail to assist. From the A1065 clearly sign posted for Great Cressingham. Turning either left or right dependent on your approach follow this road down for around 1.5 miles. Past the pub The Olde Windmill on your left, over the small bridge and take the first left into The Street. The Vines can be found on the left third house, with a sign outside of the property.